So, I would like to know if someone else knows this trouble? 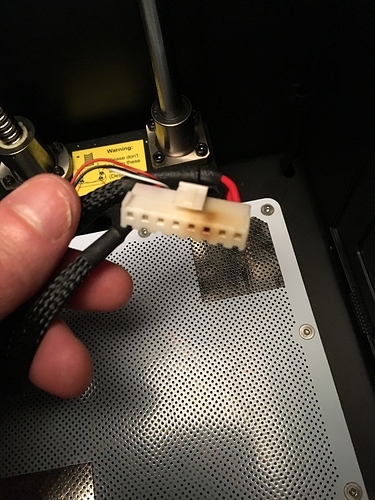 If I can continue to use my M200 printer in safety way (risk of fire) ? And finally, what to do to fix this trouble? 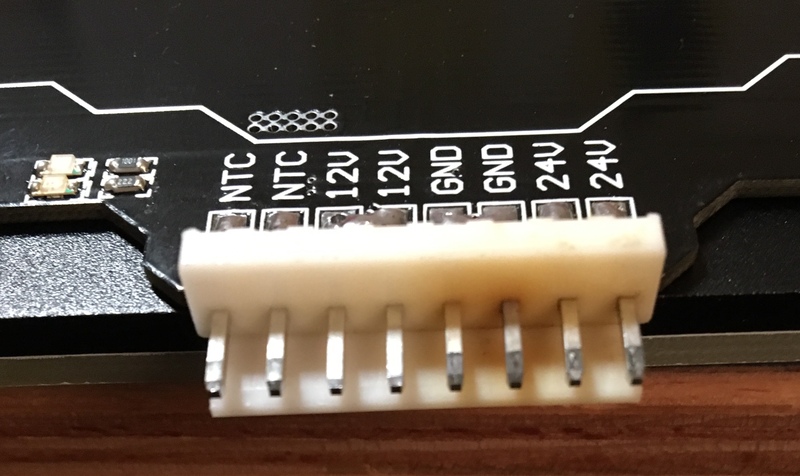 Such issue can occur when the connector is not properly plugged to the heatbed, but it could be also some kind of short circuit too. It’s very unlikely that it’s caused by the firmware. Please, examine the heatbed (connector) for any burn marks. You can also take a picture of the motherboard and send it to us via support form (https://support.zortrax.com/support-form/). 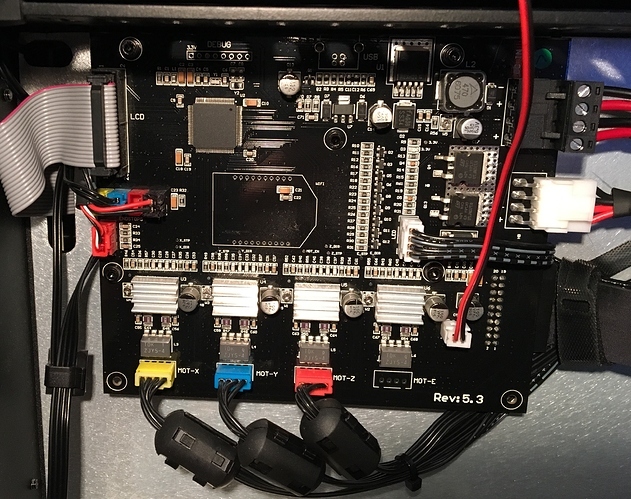 Heatbed cable definitely needs to be replaced, we’ll check whether heatbed or motherboard should be replaced too. Thanks a lot for this answer. It is very helpful. 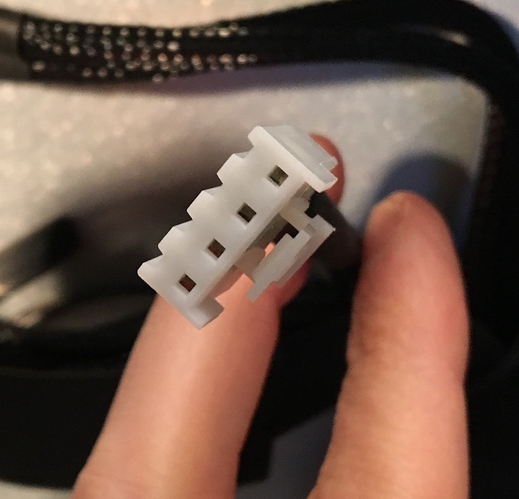 After examining the heatbed connector, I can see a burn mark but I think it is a consequence of the burnmark of cable connector. The motherboard is ok, no mark of excessive heating. I will replace the heatbed cable. 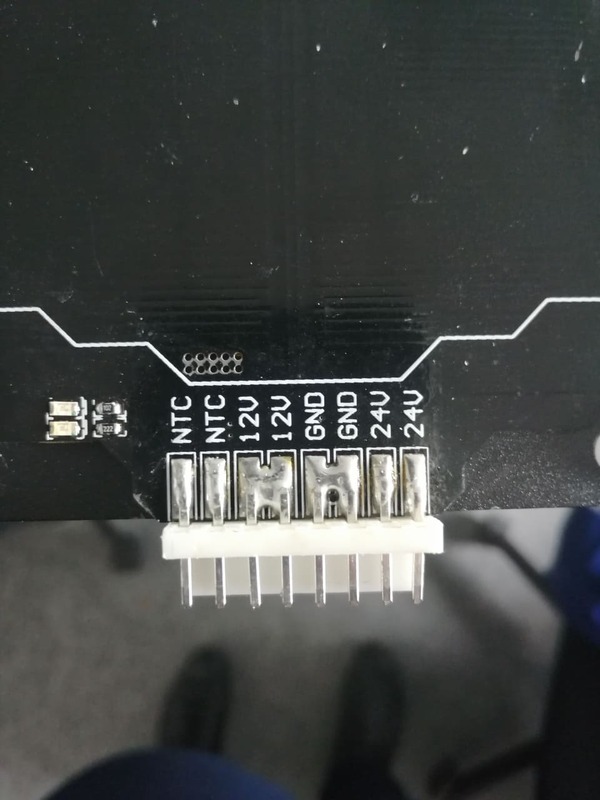 I suggest that you send us picture of the motherboard and of pins of the heatbed connector. I would show them to our Technicians, so they can confirm that these parts are not damaged. Have you checked heatbed connector’s solders too? Are they in good condition? 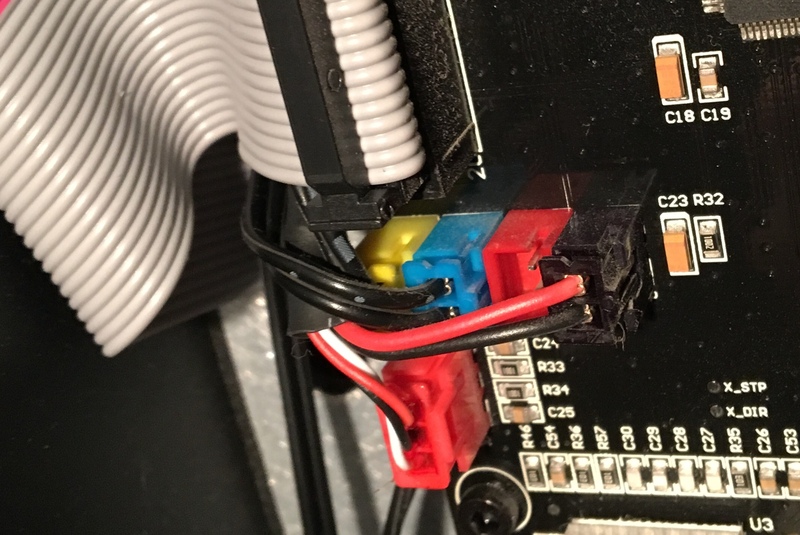 One more thing - when you connect the cable or disconnect it from the platform, always make sure that the printer is turned off. 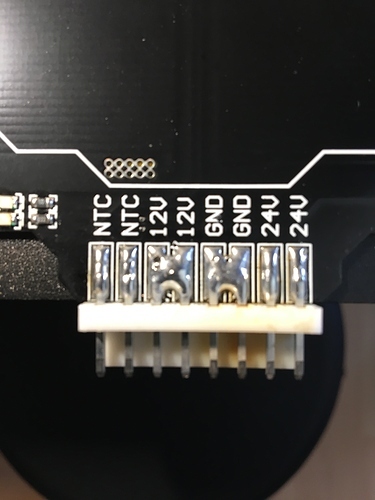 The solders of heatbed connector seems ok. They seem fine, but it would be safer to replace the heatbed as well. If you’d like to do so, please send us a support form.